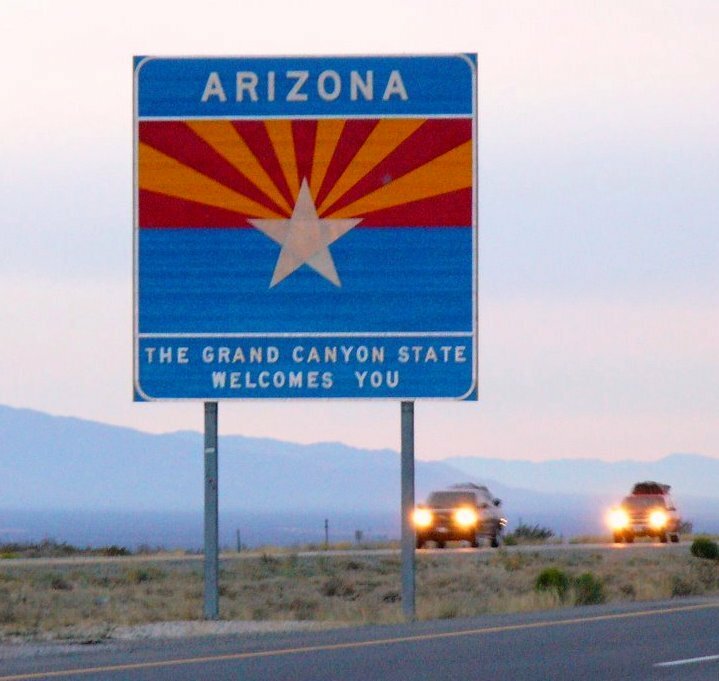 Arizona's leaders raised the Medicaid income-eligibility level for adults, but they took a big step back a few years ago when they decided in 2010 to freeze enrollment in the Children's Health Insurance Program (CHIP). As First Focus explains, enrollment has dropped dramatically from a high of nearly 70,000 to a current level of only about 7,000. Needless to say, this was not a "welcoming" decision for children. With CHIP enrollment halted and KidsCare II expiring at the end of this year, children in Arizona are at risk on January 1, 2014. While coverage in Medicaid or the new health insurance marketplace may be an option for some of these children, a significant portion will not have any opportunity for affordable coverage due to the so-called “family glitch”. The glitch precludes kids from getting subsidies if their parents have an affordable offer of self-only coverage through their jobs. We hope Arizona's leaders will work with health and children's advocates to seek solutions to this urgent problem. Ending the CHIP enrollment freeze would be a good solution.